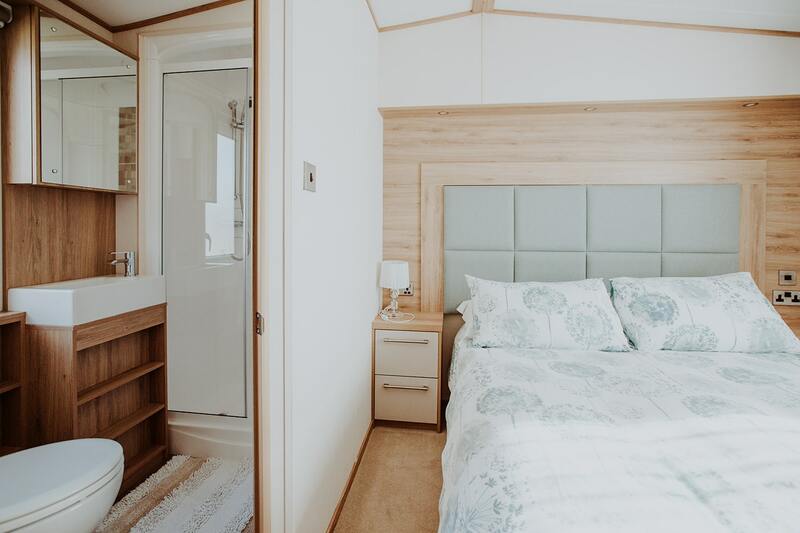 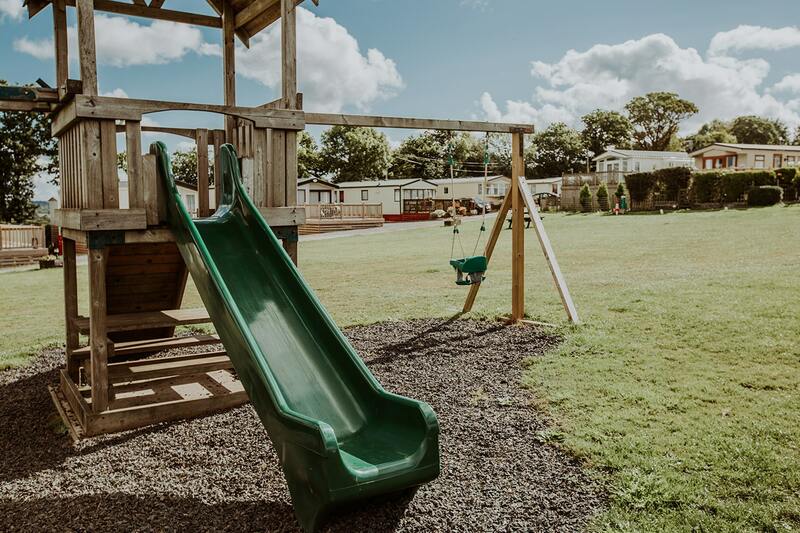 The Superior Plus is unashamedly our most luxuriously furnished and comfortable caravan, with a double bedroom and twin room, complete with central heating and double glazing throughout. 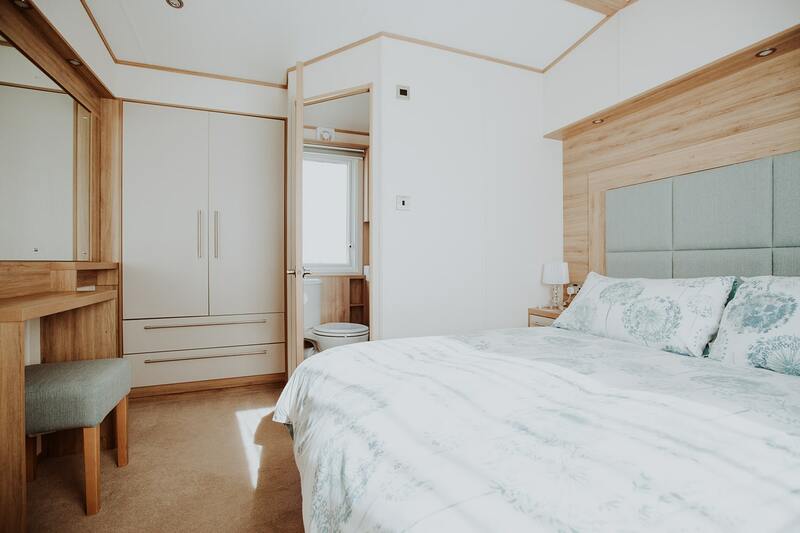 The spacious double bedroom is equipped with reading lights, has a convenient en suite shower room with shower, hand basin and toilet. 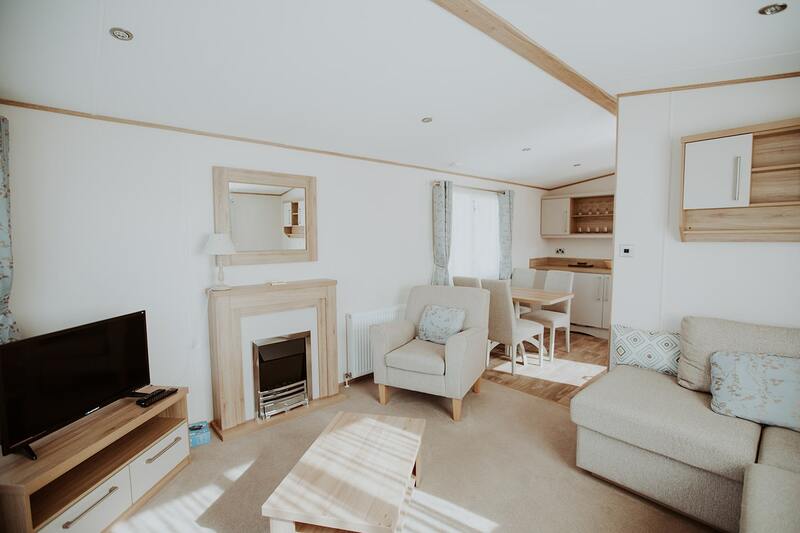 The lounge has a beautifully upholstered full lounge suite, television, Wi-Fi, and an electric fire. 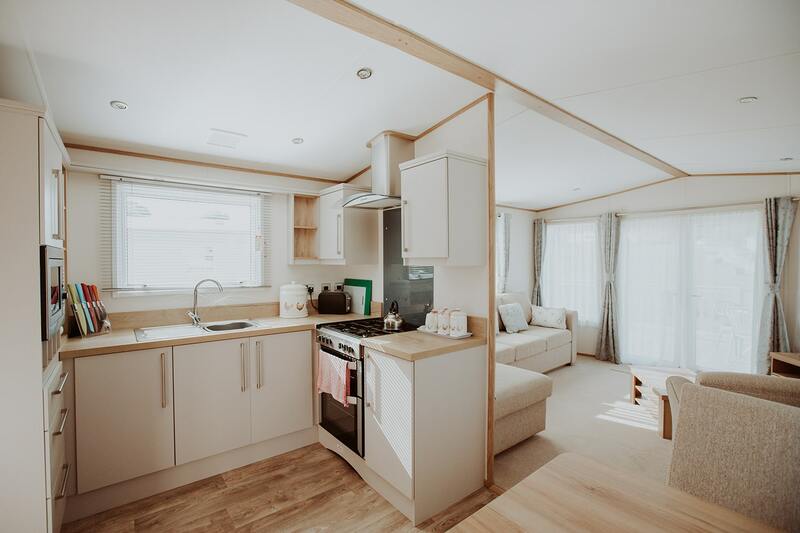 There is also a fold out small double bed in the lounge area, to make space for family stays. 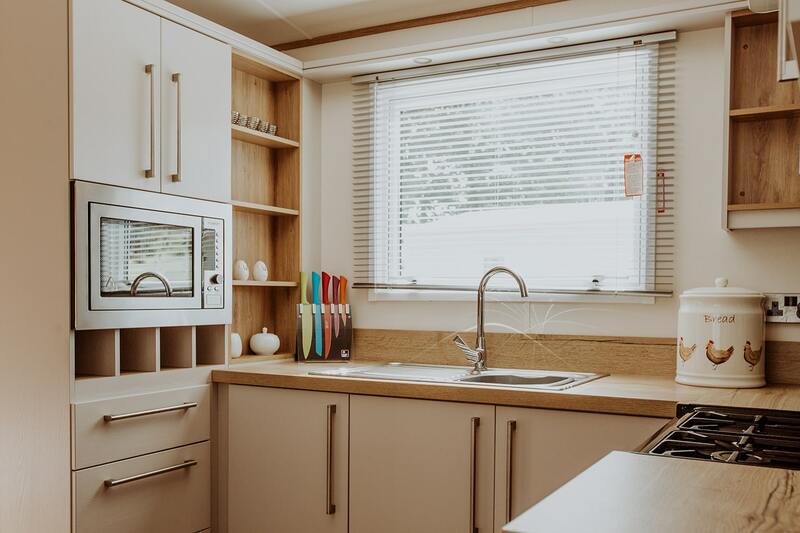 The wraparound fully-fitted kitchen has a full sized cooker, hob, grill, fridge/freezer, microwave oven, and toaster. 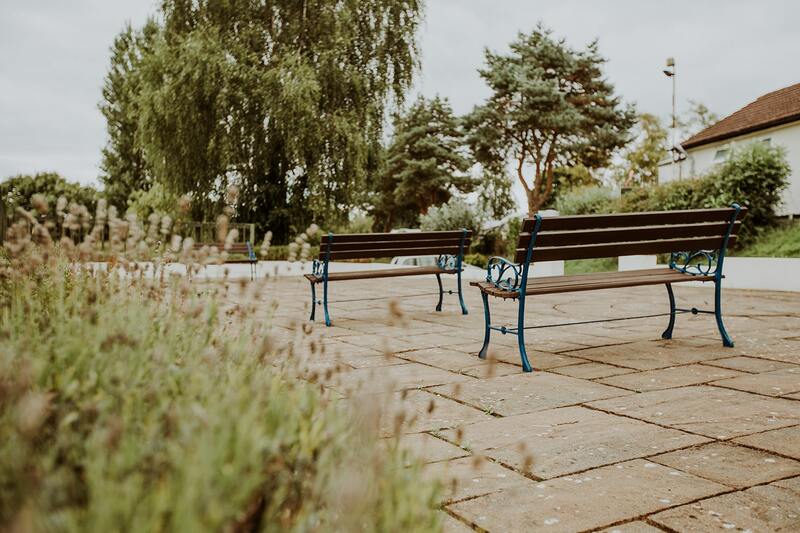 The dining area has a separate table with four chairs. 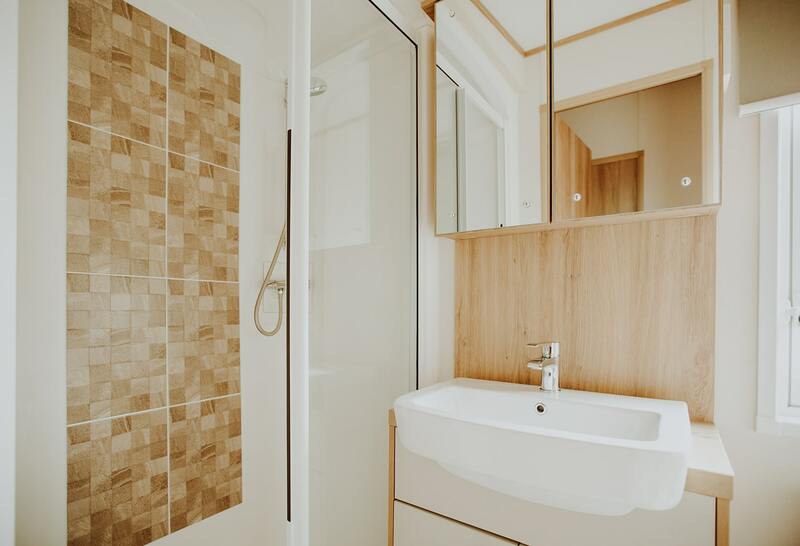 Family shower room has a large walk in shower, hand basin and toilet. 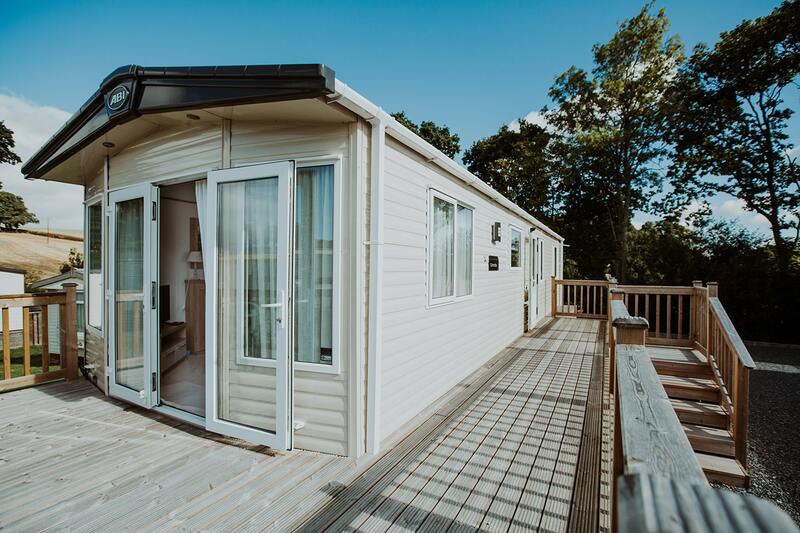 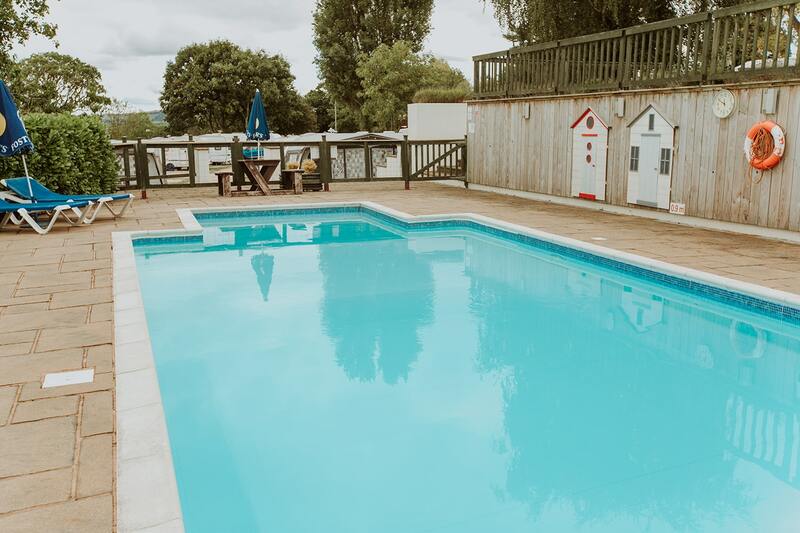 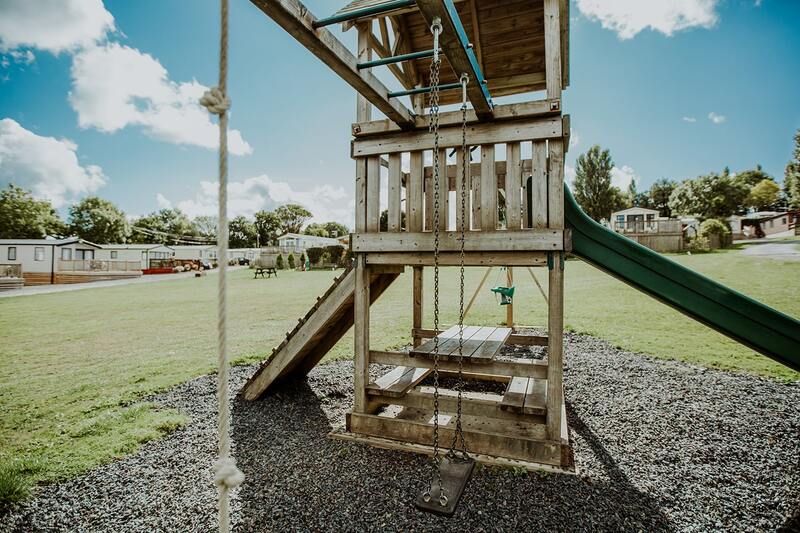 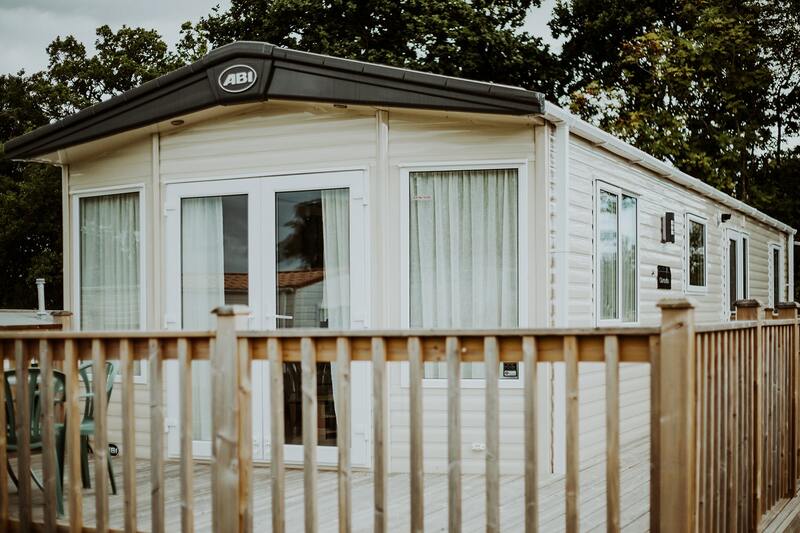 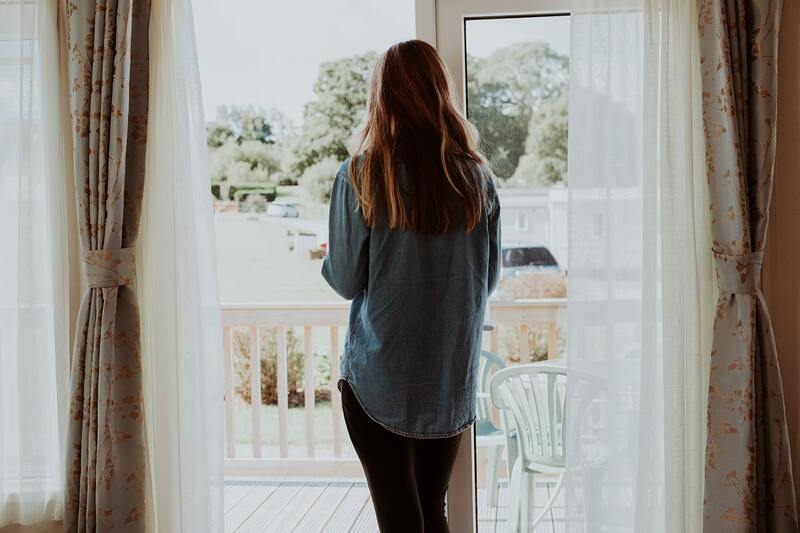 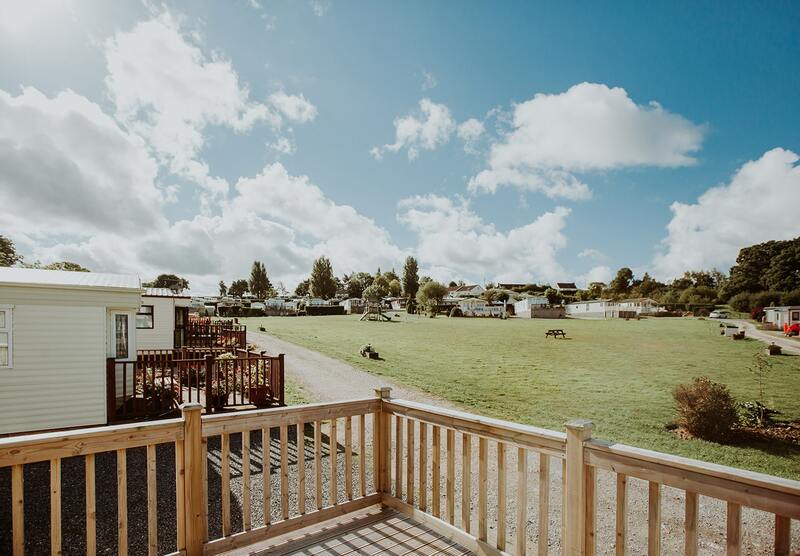 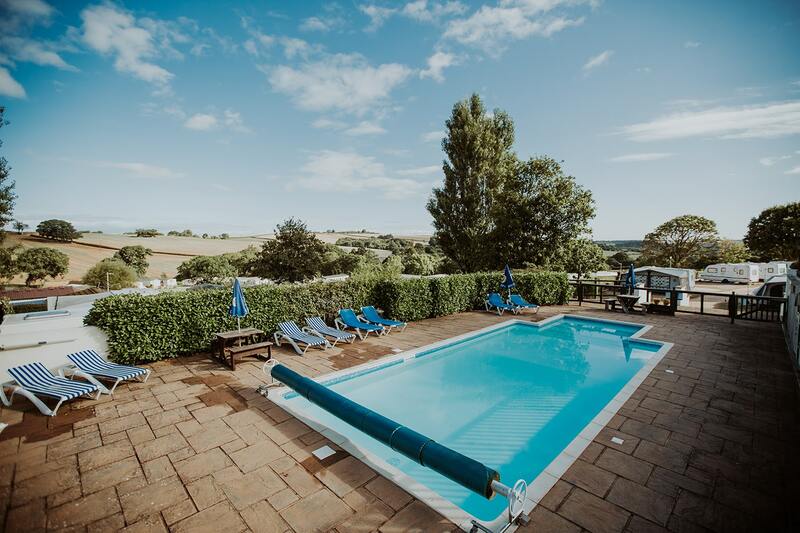 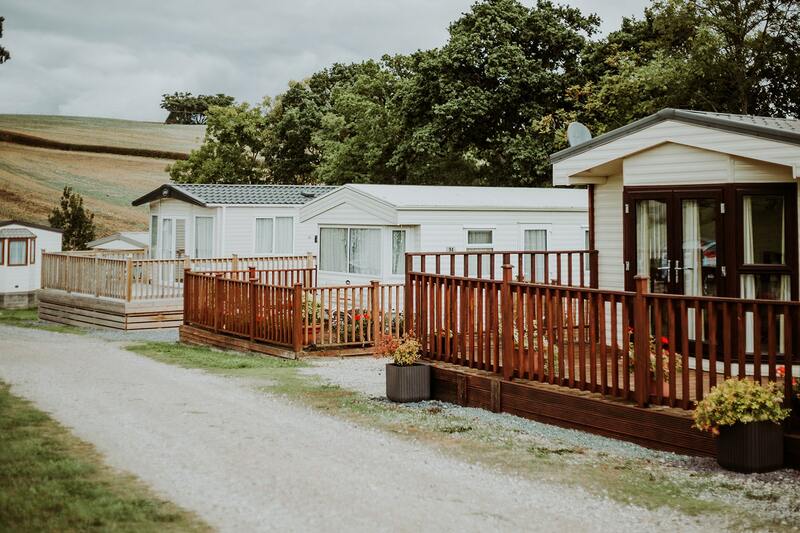 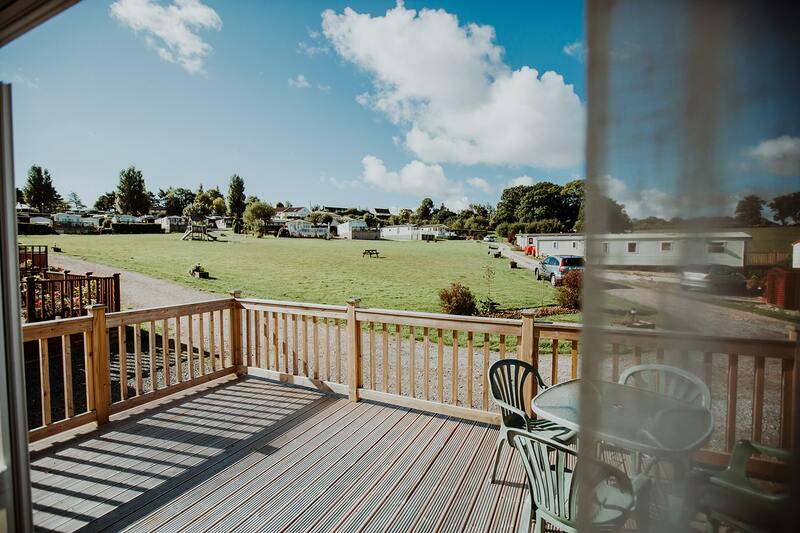 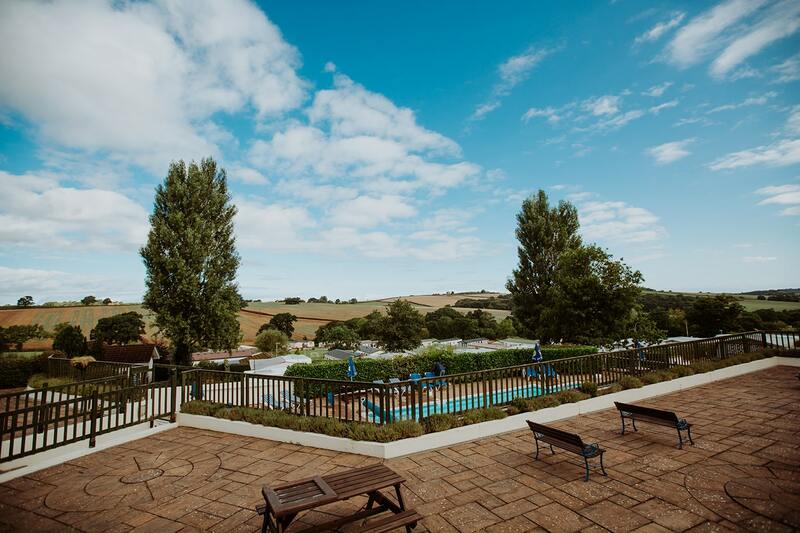 Patio doors lead you outside where our caravans have a spacious wooden deck area for barbecues, socialising, reading, or just enjoying the afternoon sun.